Ruhl Insurance has become a leader and innovator in Agri-Insurance. As such, wineries and vineyards are a natural fit for us. If you are the owner of a winery or vineyard and desire a premier, custom-made insurance program, work with one of our licensed, professional agents. Together, we will design a unique coverage plan tailored to meet your insurance needs. 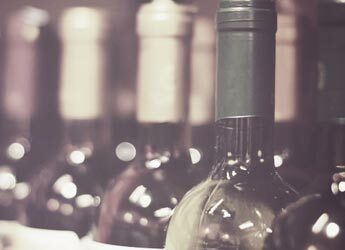 Commercial Package Program – For winemaking operations that do not have vineyard operations or farm-related buildings.